MEDIA — A consumer claims he bit into a piece of glass while eating Boars Head blue cheese. Nicholas Christos Jr. filed a complaint on Nov. 21 in the Delaware County Court of Common Pleas against Giant Food Stores LLC and Boars Head Provisions Co. Inc., alleging the blue cheese distributors failed to safely package their product. According to the complaint, the plaintiff alleges that on April 9 he was a business invitee at the Giant Foods grocery store. While eating Boar's Head brand blue cheese, he claims he bit a hard substance that caused him to break his teeth. 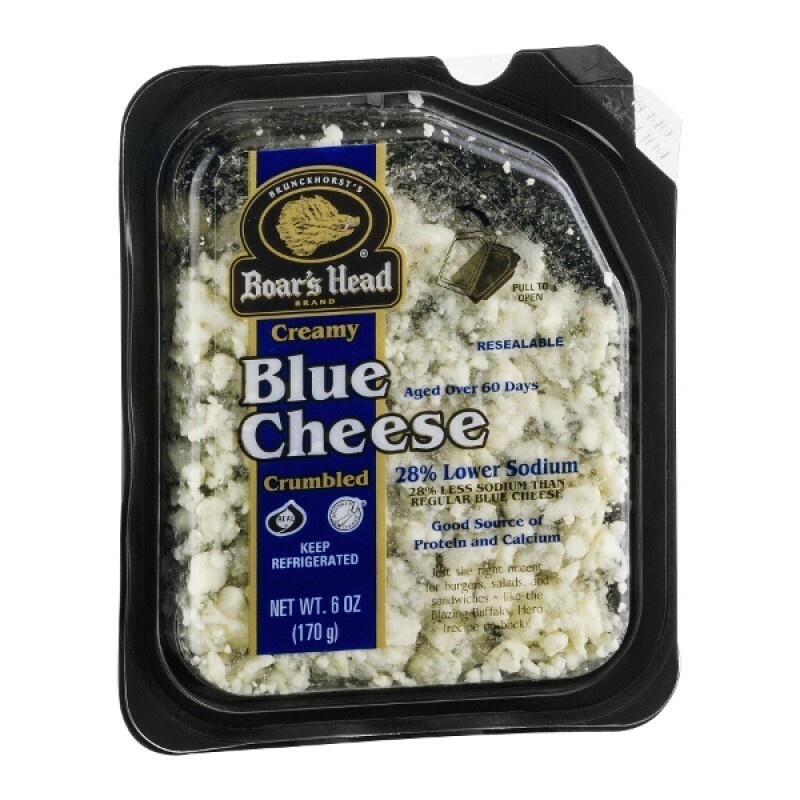 He claims Boars Head packed the blue cheese with a piece of fluorescent glass. As a result, Christos claims he sustained serious injuries including wounds to the gums, root fractures and injuries to the nerves and nervous system. The plaintiff requests a trial by jury and seeks judgment against the defendants in an amount greater than $50,000. He is represented by Christy Adams of Adams Renzi Law in Philadelphia.